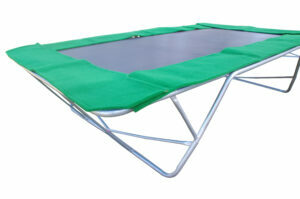 We’re often asked how long it takes to have our trampolines and replacement parts delivered. Well, it depends where you are and what you’re getting! Below are the general time frames for delivery – but remember that once your order leaves our factory, we have no control over postage delays. If you really need your order by a particular date, try to place your order nice and early.